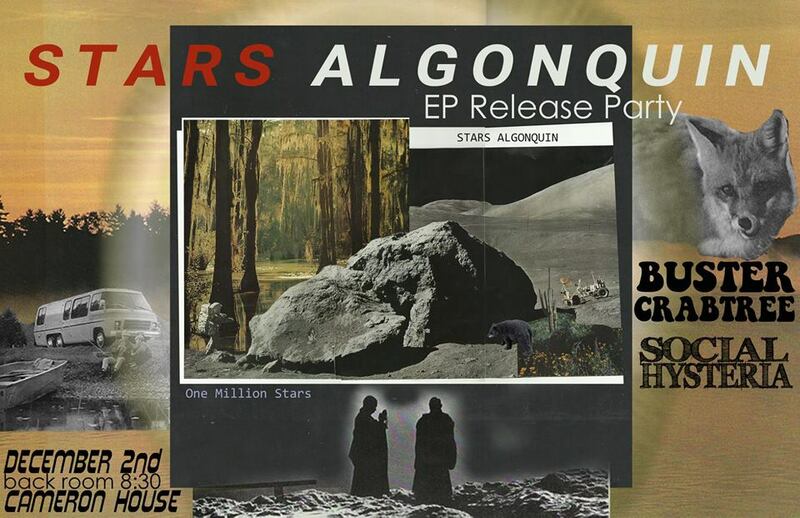 Getting excited for the Stars Algonquin EP Release w/ Buster Crabtree & Social Hysteria @ the Cameron House on Dec 2nd. Come out and party with us! This entry was posted in Uncategorized on November 12, 2015 by trevorfalls. Fun surfing video, the soundtrack is a tune “Ministry of Supervision” that I played drums on from the latest Jordan Venn and the Slizneys record Xuanchuan.